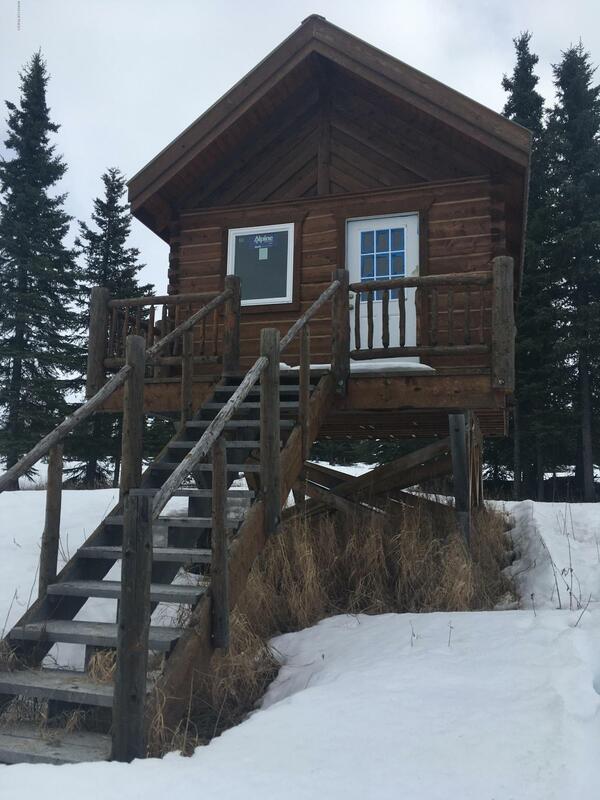 Cabin on 4.59 acres in the Heart of the Caribou Hills just waiting for your finishing touches and ready for your own personal style. Marvel at the wide view of Mountains, Redoubt & the Inlet. Recreational and Remote. Very sweet piece of property to enjoy your personal peace and quiet.